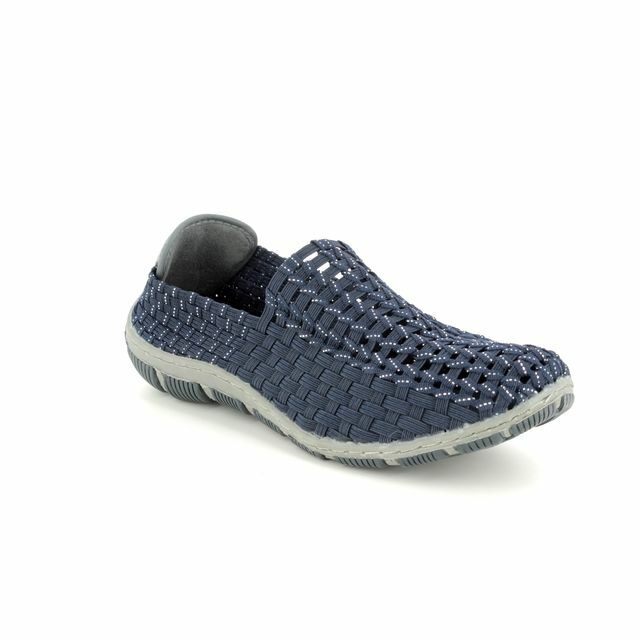 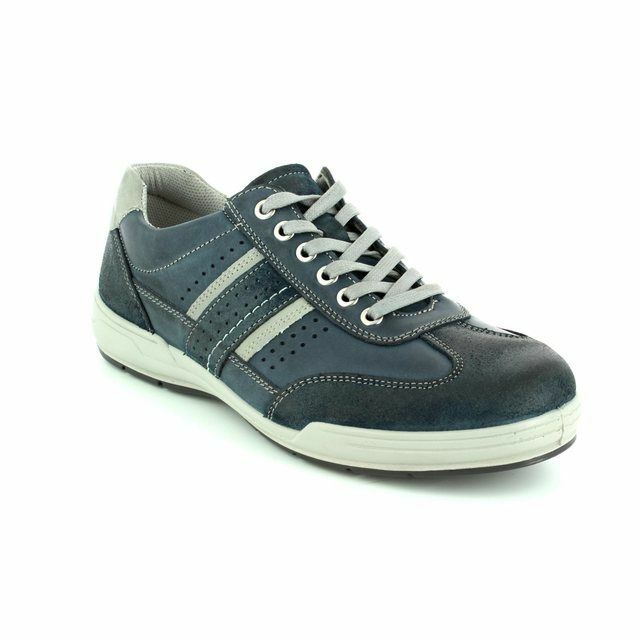 Diameter Zinroy is the classic casual men's style from Skechers. 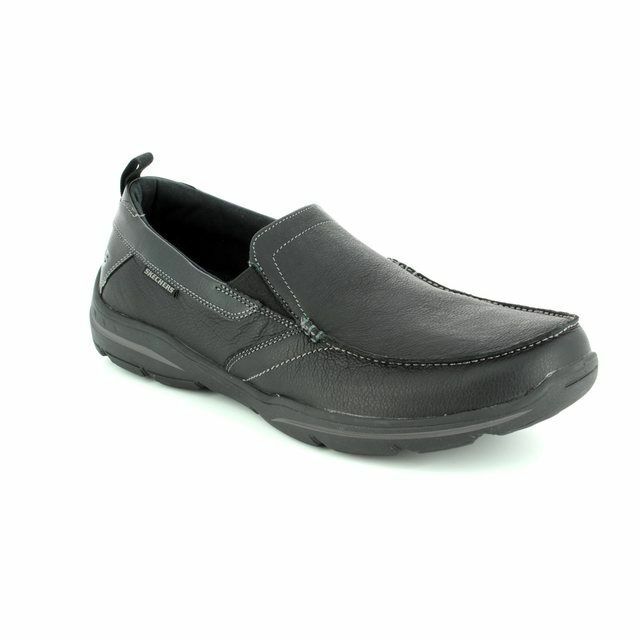 A smooth leather upper with suede and synthetic overlays, with stictching detail and a memory foam insole. 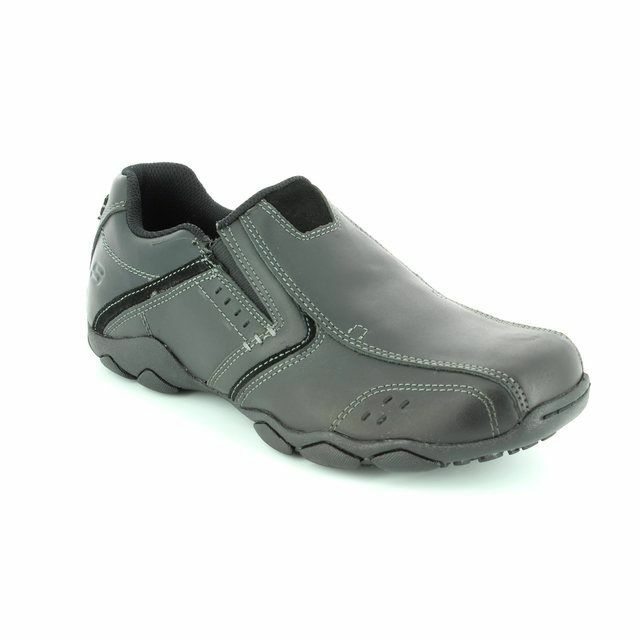 Flexible rubber designed sole unit for high traction. 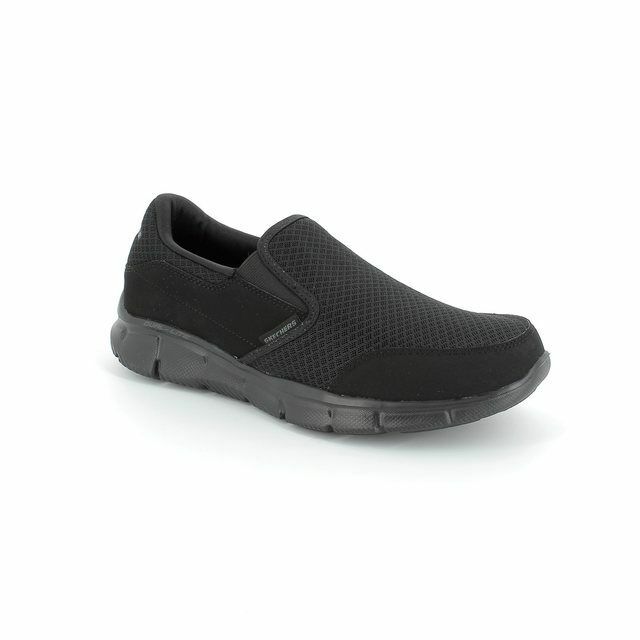 Buy your Men's Skechers online today.